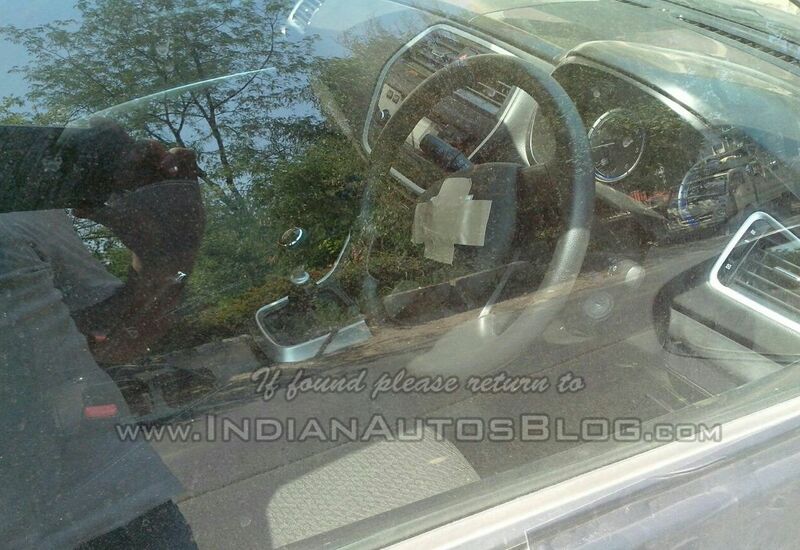 Showcased at 2014 Delhi Auto Expo, 2015 Maruti-Suzuki S-cross was caught on test in Manali. After compact SUV, the Crossover is the new trend set by manufacturers. Unless like other manufacturers who have turned their hatch into crossover, of course with muscular body panels, Maruti-Suzuki has decided to introduce all new model. From the pictures snapped on test it can be easily seen S-cross will be more of a crossover than SUV. S-cross shares the similar headlight assembly as that on SX-4, but S-cross now gets daytime LEDs. The S-Cross is also expected to get 16-inch alloy wheels; scuff plates and black cladding on its exteriors to give it wanna be SUV look. At the back, the S-Cross SX4 retains a similar profile and gets new set of tail lights. To keep the cost under control , switchgear and even the steering wheel will be shared with other existing Maruti models. S-cross was first showcased at Geneva Motor Show in 2014, developed on SX-4 platform, S-cross is certainly one serious crossover compared to the one offered by other manufacturers in India. S-cross is expected to offer 1.6L Turbocharged Diesel mill capable of churning out 118 BHP and 320Nm of torque and No! That’s not the only exciting part, it is also expected that S-cross will come with Suzuki’s Allgrip 4×4 system, Though it’s not certain if Suzuki will offer the same for the Indian version, fingers crossed. 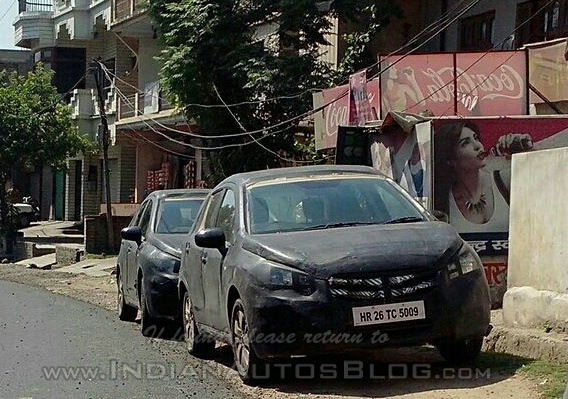 There are chances of Maruti to make certain changes in S-cross as per Indian market. S-cross will give head to head competition to Punto Avventure, Cross Polo, Etios Cross, and will be priced around 8 to 12 lakhs. S-Cross will also measure less than 4 meters in length to benefit small car tax giving space and feel of big vehicle.